In my point of views, wireless headphones has now officially changed. 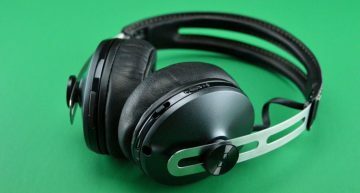 It turns out you can buy a pair of comfortable wireless headphones which offer great sound quality, a reliable Bluetooth connection free from hiss and dropouts, at an entirely affordable price. These are the AtomicX V201s, from manufacturer IdeaUSA. 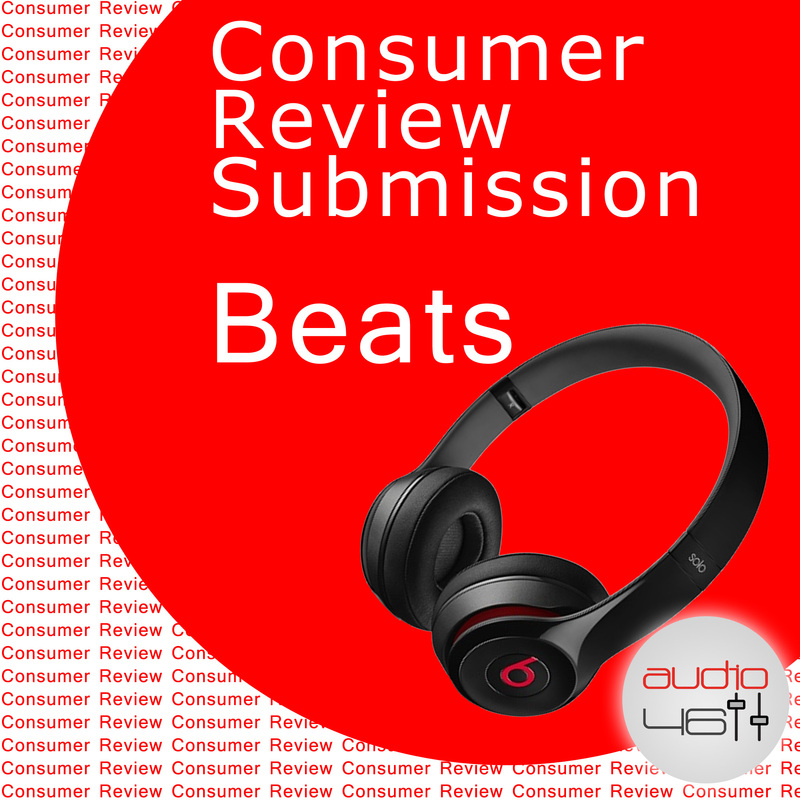 If you’re looking for an affordable pair of wireless headphones that sound great, and offer a reliable connection, then unreservedly yes, you won’t be let down by these. The noise cancellation feature works well, but won’t completely cut out noise, and does some strange things to your audio, but it’s an optional feature. 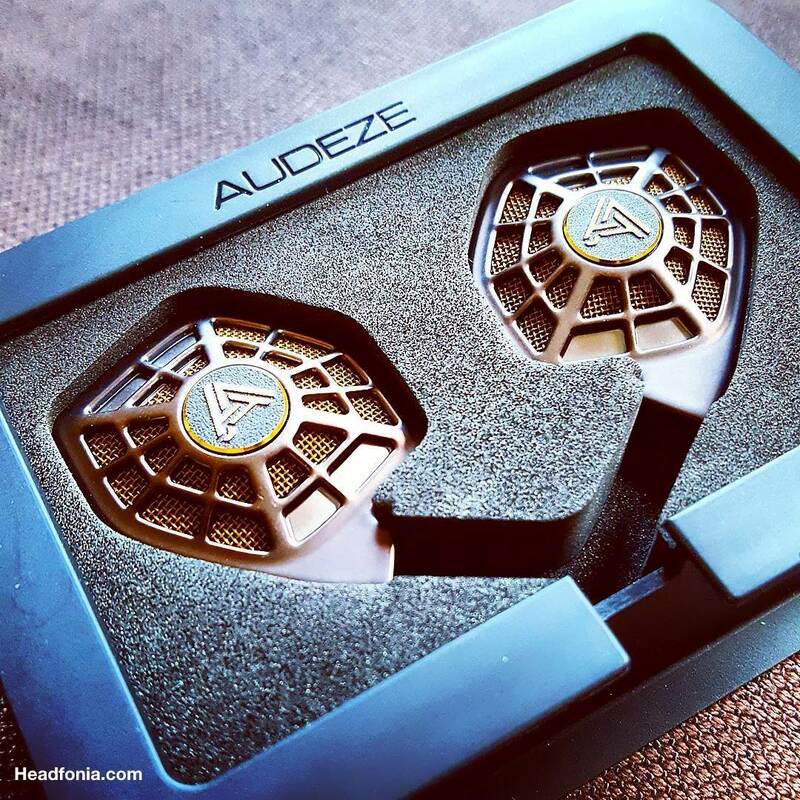 Clearly, one of the most important aspects to buying headphones is the audio quality, and I happy to report I was pleased with the overall sound quality. I’m certainly no audio expert – I’ve been happy with a budget pair of wired AKG K451s for everyday use – but the sound from the V201s seemed to have a full dynamic range with plenty of bass. At normal listening levels, there was no noticeable distortion from anything I threw at it: trance, industrial, classical, country, or podcasts. 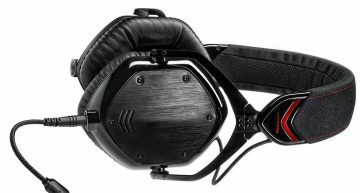 If you’re the type of person who wouldn’t balk at spending $500 on a pair of headphones, you might be disappointed; but for my relatively simple tastes, these do the job quite well indeed. 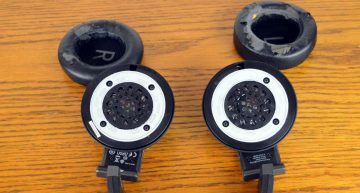 Unlike older Bluetooth headsets, there’s no hissing or crackling, and I experienced no dropouts at all during testing. This is likely due to the use of the latest Bluetooth 4.1 standards and Apt-X streaming. I tested on an iPhone 6 Plus, so if your device doesn’t support Bluetooth 4.1, your experience may vary. There’s also a microphone for call functionality, and the power button can be used to answer the call. In testing, we found the microphone to be of passable quality – the other person could certainly hear what I was saying, clear enough – but not as good as my phone’s native microphone. No charger is included, which is fine in 2017, given USB ports are everywhere. Travellers must be one of their primary markets, because otherwise the inclusion of an airplane adaptor is curious. The rigid travel case is a nice addition, featured contoured area that the headphones can fold flat and lay in, though the mesh accessory area seems to be upside down compared to the branding on the front of the case. It’s obviously been made that way so that the headphones are the right way up and the accessory fill the void by the headband, but still – if you open it the right way up, they fall straight out.